and strawberries and will leave you tickled pink. 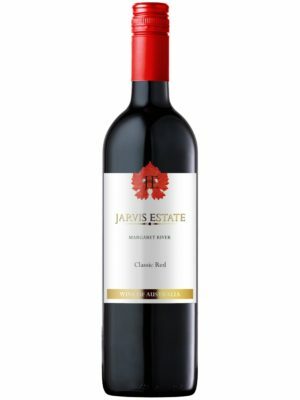 Since 1997 Jarvis Estate has excelled in wine production and offers the very best in Australian wine. Operated from the home vineyard in the heart of Margaret River, this world-class vineyard is also the family home of Matt & Jackie and their 3 daughters. Our Cellar Door is open 7 days a week from 11am – 5pm at 808 Wirring Road, Bramley – just 10 minutes from the Margaret River town centre. At Jarvis Estate we offer you the full range of Margaret River’s famous wine blends. 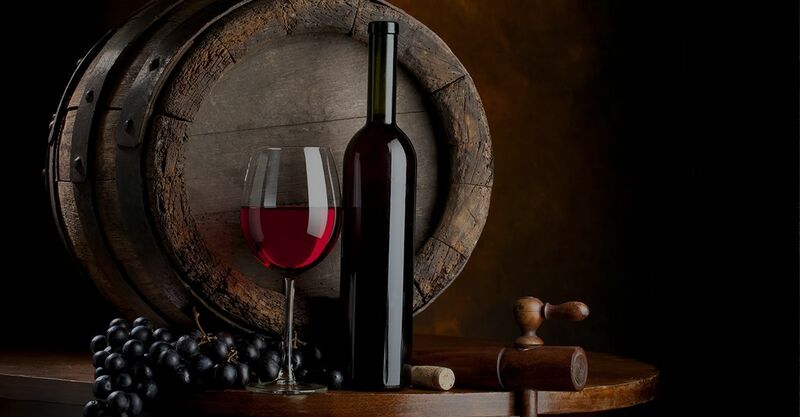 Our red wine range includes Cabernet Sauvignon, Merlot, Shiraz and Malbec. We also produce one of Margaret River’s best Cabernet Francs – a traditional French variety that excels when grown in the sub-region of Bramley, where Jarvis Estate is located. 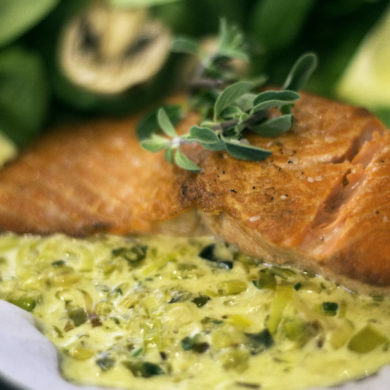 Our award winning white wine varieties include estate grown Chardonnay, Semillon and Sauvignon Blanc. We pride ourselves on being a true ‘estate’, one in which our grapes are grown, fermented and bottled entirely on our own property. 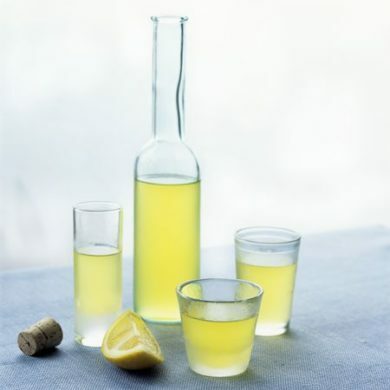 By carefully controlling this process, we ensure a better quality wine for your enjoyment. Whilst the cellar door experience is highly sought after by visitors to Margaret River, at Jarvis Estate we like to offer wine lovers something a bit different. 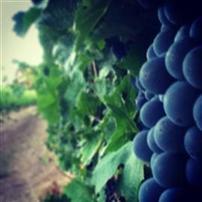 Instead of a traditional cellar door we offer free vineyard tours and winery tours! 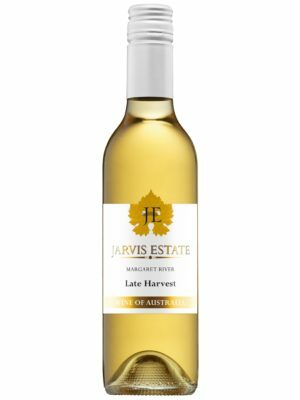 Nestled in the heart of the world-renowned Margaret River wine region in Western Australia, is Jarvis Estate, a boutique vineyard offering a superb range of both red and white wines. 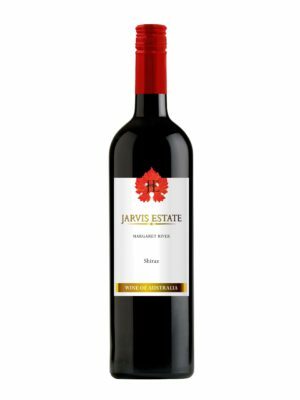 Exported to the world, Jarvis Estate offers the very best of Australian wine. This world-class vineyard, where owners Matt & Jackie Jarvis live amongst the vines is located in the Bramley sub-region of Margaret River. 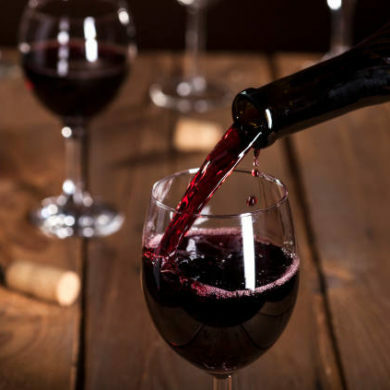 The superb premium Australian wines include all the varieties that Margaret River is famous for including Cabernet Sauvignon, Chardonnay, Shiraz, Malbec and Cabernet Merlot. In addition to the classic Margaret River varieties the vineyard also boasts the more boutique varieties of Cabernet Franc. 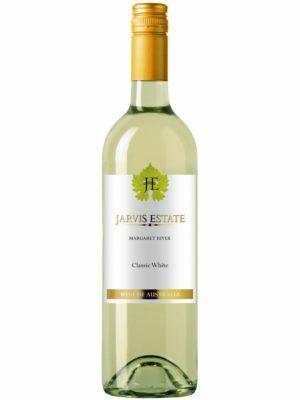 Predominantly, all of the Jarvis Estate wines are single variety red and white wines from hand nurtured low yielding vines. 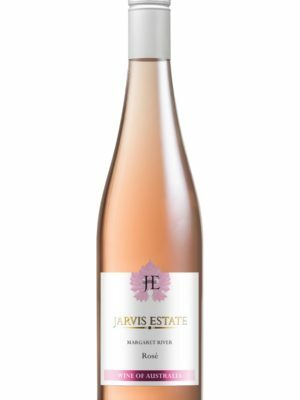 Whilst the cellar door experience is highly sought after by visitors to Margaret River, we at Jarvis Estate like to offer wine lovers something a bit different. 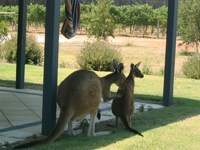 Rather than operate a traditional cellar door we offer free vineyard tours and tastings by appointment. Go to the Wine Tab to book a tour and we will call you personally to confirm the details. For those of you who can’t make to our Margaret River vineyard soon, please spend a few minutes browsing our website to learn more about Jarvis Estate boutique Margaret River wines. We visited Jarvis Estate with high expectations and were not disappointed. John, our host, was knowledgeable, entertaining and enthusiastic about the wines. The wines were exceptional, particularly the Cab. Franc. Which we sampled from the barrel. Thanks for a wonderful afternoon. Jarvis Estate was a gorgeous little cellar door off the beaten track that is well worth a visit! Jackie greeted us at the door and took us through a delicious tasting menu followed by a personal tour behind the scenes where we were able to plunge the fermenting grapes, taste wine straight from the barrel and pat the two very friendly cellar door pooches. Definitely recommend! This place is a must see winery. We arrived to be greeted by a gentleman who turned out to be the owner and wine maker. He took us through his wine selection describing each one in detail as we sampled them which I must say were very moreish to my palate. He took us out the back to show us his world of wine making and a sneaky sample of wines from a couple of his barrels. A wonderful experience and will definitely return.